HGTV recently shared some of the biggest landscape mistakes and we thought we’d summarize some of our favorites – and add our expert comments, as well. Remember, the best way to avoid a landscape disappointment or disaster is to simply give us a call. 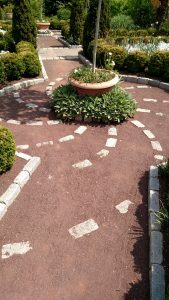 A professional landscaper understands how to design, install and maintain an outdoor area that thrives. We agree with the HGTV experts! Homeowners often over-accessorize, just as one can add too many rings or scarves to an outfit. Too many decorative items can distract from the beauty of the natural landscape. When we have completed a landscape, you can be assured that it has just the right look and feel. But, if you feel compelled to add something, ask yourself why are you putting it there and how it fits into the context of your overall design. It’s best to stick with one crisp choice. One little whimsical statement has impact, but several – not so much. If you conduct the yard maintenance yourself, do you recycle? We do and are careful to ensure that your outdoor area is left clean and pristine. HGTV points out that yard projects tend to produce a good amount of waste, which most people don’t realize when they set out to do the work. They suggest that instead of tossing out the branches, clippings and other debris, dispose of them in an eco-friendly way. You can create a compost pile and return those elements to your beds later on. In fact, you can contact us for rainwater harvesting and other irrigation needs. Understanding sunlight, drainage and aesthetic beauty are key parts of how we ensure your landscape looks gorgeous year-round, but many people who add plants or attempt to landscape on their own do not take into consideration the proper sunlight and exposure for their plants. If you are compelled to start your own garden or add a favorite plant, be sure to pay attention to the little tag that you get when you buy the plant. Also consider the final size of the plant. If you have made some planting mistakes and your area looks overgrown or disheveled, be sure to give us a call. 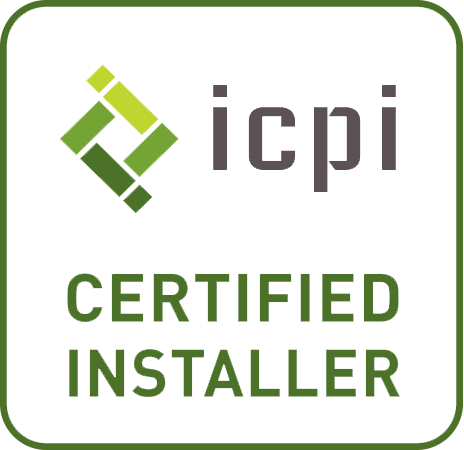 We are experts are revitalizing and making over existing landscapes. One of our favorite suggestions from HGTV is to remember the view of the landscape from all angles. 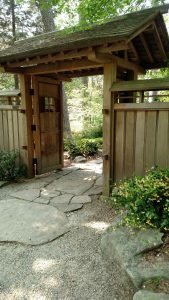 Your landscape should be designed to provide joy not only from the street, but from the inside of the house, too. What does it look like from the guest bedrooms or the kitchen window? In addition to our design, you can contribute to color at every angle by creating containers with some of our seasonal color suggestions. Place your containers where you want them, and then go inside and look look through every major window to see what they’ll look like before you plant. Georgia’s USDA plant hardiness zones range from 7 to 9. 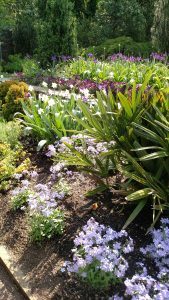 This varied range means gardeners in this area of the U.S. can plant an assortment of plants, but you need to be aware of your zone and take into consideration recent fluctuations. 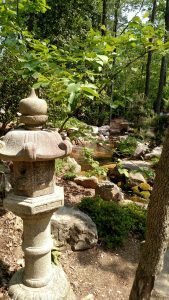 Here are a couple of gardening ideas to get you off on the right “green thumb” if you’d like to add a thing or two to your landscape. Spring bulbs tell you spring has arrived! Daffodils are spectacular and will bloom early to mid-spring. Most of them are yellow in color, but you may also find them in a cream color, orange and even pink. 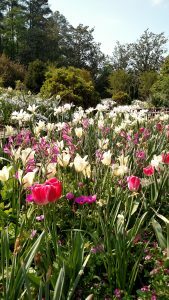 tulips are another great selection and they bloom from mid- to late spring in an array of colors. Or, maybe irises are more your style. They bloom in late spring in outstanding yellows, blues, violets and white. Even with a Unique Environmental-installed landscape, you may receive bulbs from family or friends as “pass alongs”. Don’t be afraid to include them in your garden. Georgia really does have the best of both worlds for landscapers. Our winters are mostly mild (as along as the polar vortex doesn’t come along!) and the summers last a while. Lots of perennial plants do very well in Georgia. 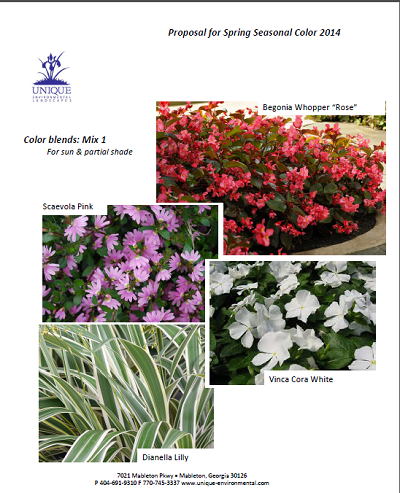 Here at Unique Environmental, we understand the Atlanta, Georgia climate, the range of weather and how plants will respond to it. We also work hard to determine YOUR individual style. If you like more of a cottage garden feel, let us know during the consultation and design process . 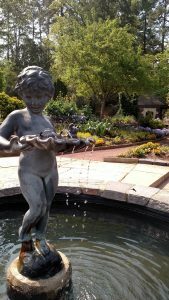 Whether you choose to add plants to your landscape yourself or you partner with the design experts at Unique Environmental to create the Atlanta landscape of your dreams, we’ve got you covered and look forward to talking with you. Want More? Check out these landscape design resources. The eNews Archive – Filled with useful expert tips, specials and more! Sign up today. 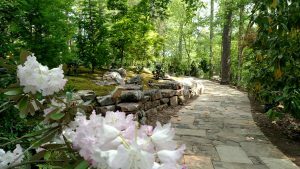 The Atlanta Landscape Show on BTR – Hear Todd talk the unique needs of north GA landscape design and landscape maintenance. Find us on Pinterest for even more inspiration! In this edition of the Landscape Show, Kennesaw, GA, resident and metro Atlanta landscape guru Todd Guilmette talks about the upcoming Atlanta Home Show, where Unique Environmental Landscapes will be exhibiting, how you can improve your winter landscape, all of the tasks that should be going on during this time of year in your landscape, and what it means to “rehab” or “renovate” your landscape. Sound interesting? 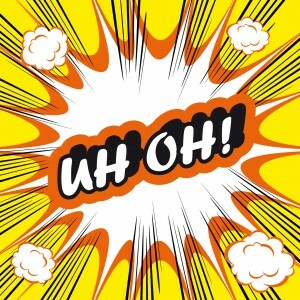 Well, it is! This podcast is full of educational information for metro Atlanta homeowners, business owners, property managers, HOAs and POAs. Take a listen, share it and then follow us so you can listen live on the next show. 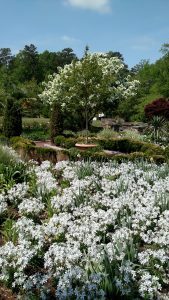 It may still feel like winter in the metro Atlanta area, but to landscape designers, it feels like a blank canvas ready for us to paint! Fresh color combinations can turn any area, whether home or business, into a showplace, creating a welcoming atmosphere and setting the stage for your visitors, family, customers, residents or employees to enjoy the outdoors. The New Year is here and with it comes the opportunity to create the outdoor living area of your dreams. 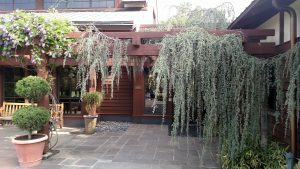 Unique Environmental Landscapes offers the experience and design expertise needed to ensure your project is exactly what you dreamed it could be! So, what are many Atlanta property owners hoping for in 2014? We’ve got the hottest landscape trends right here. Which is your favorite? 1) Paying attention to new plant introductions: Much of the trends are driven by the environment. 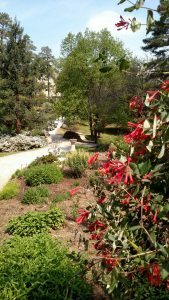 We’ve now experienced the polar vortex, drought, floodingrain…Georgia experiences a wide variety of environmental conditions……and opportunities – if you know how to choose the right plants for the right environment. 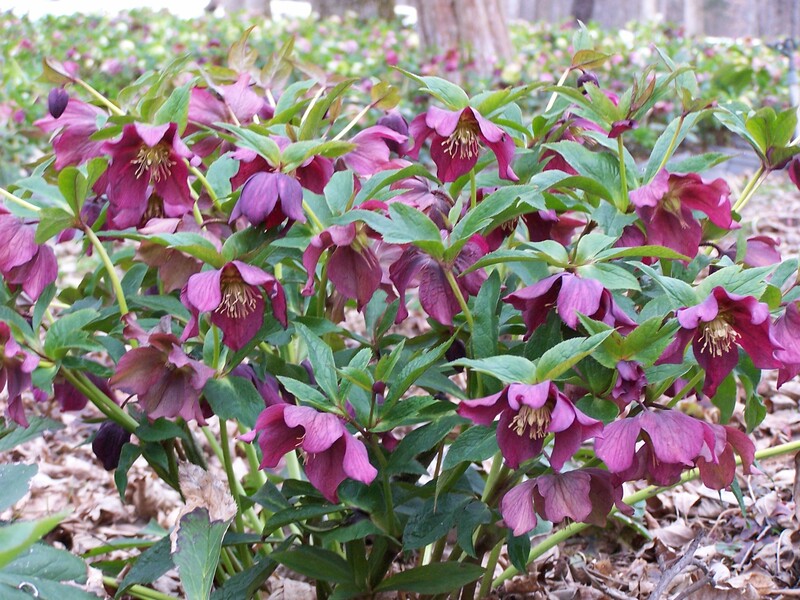 We have access to the best new plants and can help you make the best choices. 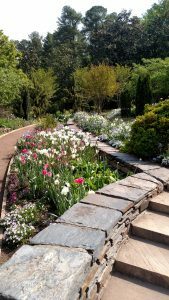 2) Experimenting with new palettes of landscape plants: The palettes of landscape plants in the Atlanta area have evolved, too, as the wishes of the consumer have evolved. 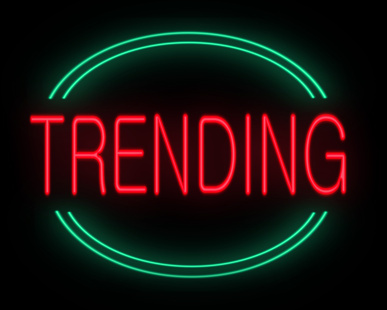 Pantone color trends aren’t just for interior decorating! Homeowners and businesses are increasingly looking to their landscape professionals to be on top of the latest color and design trends. Unusual color combinations, well-suited to the aesthetics of your home, business, personality and neighborhood can elevate your outdoor areas. In conclusion, one of the wonderful things about the green industry is that change is constant. 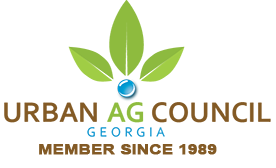 Here at Unique Environmental Landscapes we thrive on providing the best in industry design coupled with the most innovative and forward-thinking trends. Whether you are interested in traditional or classic design that includes the latest technology, or trendy color combos that will make your home stand out, we are here to work with you every step of the way. Our designers are not only gifted creatively, but exceptional horticulturists, as well. Are you ready to take advantage of one or more of these wonderful landscape and outdoor living trends? Give us a call today and we’ll help you get started. Winter is a good time to assess just how colorful your landscape is! 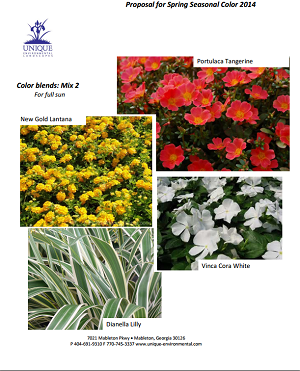 It’s very easy when planning a landscape to create a great spring and summer display, but the trick to creating year around color in your landscape is selecting from plants that bloom each season. 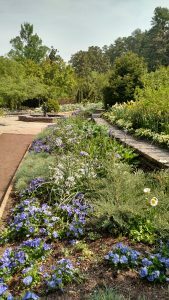 I will try to lay out over the next couple weeks and months plants that you can add into your landscape that will bring it year-round interest and create focal changes as the seasons progress. 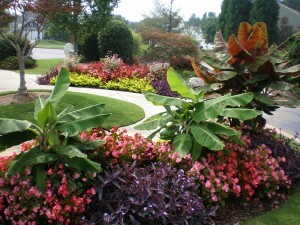 A lot of these plants I’ve used for years in my landscape designs as well as my home landscape. Just walking around yesterday I realized how Yellow Twig Dogwood, Edgeworthia and other winter plants create an interest even on the dreariest of days. Osmanthus heterophyllus ‘Goshiki’ is a tough, strikingly variegated evergreen shrub with five colors on each leaf which create an eye-catching display in the landscape. For starters, let’s look at Goshiki Osmanthus. 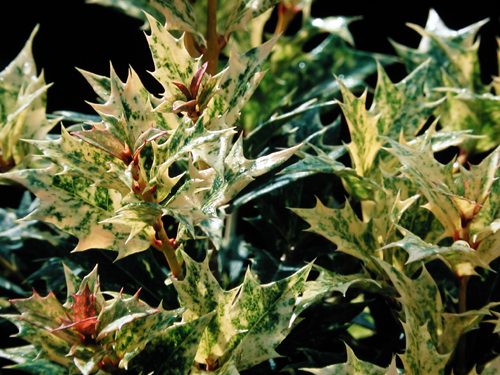 This great mounding evergreen shrub has variegated foliage throughout the year with interesting color changes as the new foliage comes out and the later summer foliage matures. It is a slow growing shrub that loves to be pruned hard so it’s adaptable in small spaces and, if left untreated, can grow 4 to 5 feet tall, which makes it very adaptable for many areas in your landscape. For those of you who get creative around the holidays, its foliage works very well in Christmas wreaths and holiday greenery. Goshiki means ‘five colored’ in Japanese and refers to the various colors found on each leaf. The leaves will show off all five colors: cream, pink, orange, yellow, and white. Those colors will appear in attractive spots or swirls that combine together to create an eye-catching display! Learn more about Unique Environmental. Mulch 2 to 3 inches thick helps maintain moisture around the root zone. 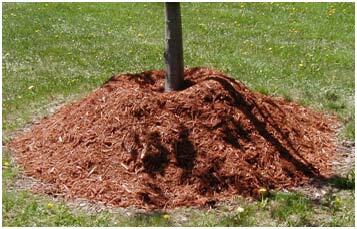 Over-mulching your trees will cause them to decline long-term as the tree cannot breathe at the natural soil level. Also, mulch tends to knit together and can form a barrier keeping rain water from soaking in to the root zone. This type of over-mulching problem is more prevalent when using hardwood mulch products as they do not decay as quickly as pinestraw. But even when using pinestraw, it may be helpful to remove some of the decaying matter before applying new material. This problem can also be detrimental to your shrubs in the landscape. Over- mulching shrubs will cause them to surface root into the decaying mulch material and when we get our hot, dry summers, these plants tend to struggle and sometimes die. Again, this problem is more prevalent when using hardwood mulch, but pinestraw over time can build up an unnatural mulch layer that may need to be raked off before applying new material.